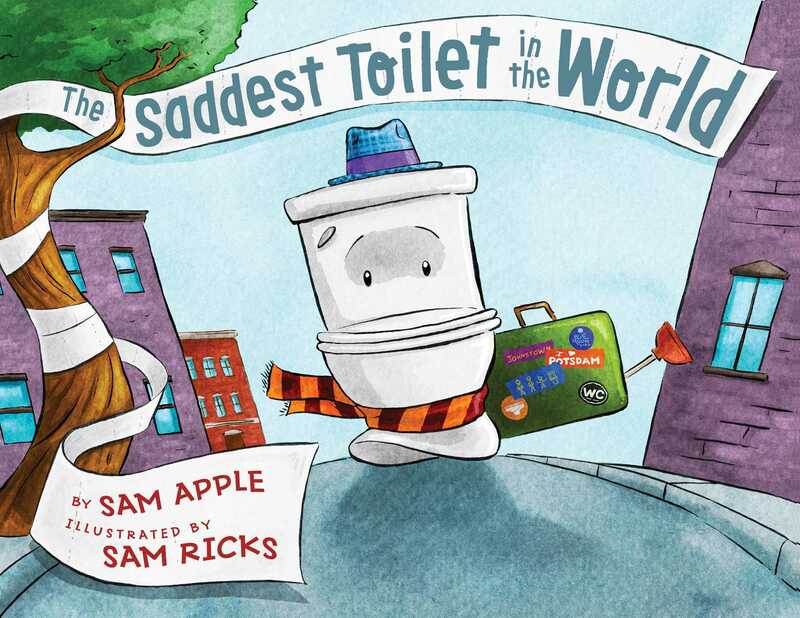 In a cheeky and hilarious picture book, author Sam Apple and illustrator Sam Ricks share a silly story about the potty-training experience…from the toilet’s point of view! Danny would sit anywhere and everywhere: a comfy couch, a bean bag chair, his mom’s lap, a playground swing. The one place Danny wouldn’t sit? 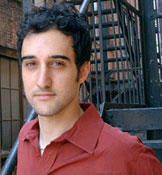 When the pain of rejection becomes too much, the toilet does what any self-respecting toilet would do: He leaves home. In Sam Apple’s rollicking children’s book debut, with illustrations by Sam Ricks, it’s boy vs. bowl in a hilarious contest of wills. A "laugh-out-loud respite from charts, rewards, and accidents. ...Reluctant potty-goers might be encouraged to hit the head after this ridiculous adventure." One of the most creative toilet-training stories ever to make it to print. ... Bizarre enough to work its magic. A mashup of toilet humor and self-esteem lit that’s as lemony fresh as a newly scrubbed bowl. A hilarious story of toilet training that will make you laugh out loud!